Irinox proposes FreshCloud, a cloud environment that brings together all the MultiFresh MyA data. Is a web space that enables to register and view the operating status at any time and from anywhere, while always having at hand a system for keeping orderly and constantly updated records of blast chiller and shock freezer’s processing cycles and receiving all the Haccp reports automatically. Makes it possible to control multiple the systems and laboratories simultaneously with confidence that production is proceeding as planned. Through the WebApp, the staff will be able to view and share at any time the information on the cycles underway in the MultiFresh systems by easily connecting from their chosen device, whether their pc, tablet or smartphone. 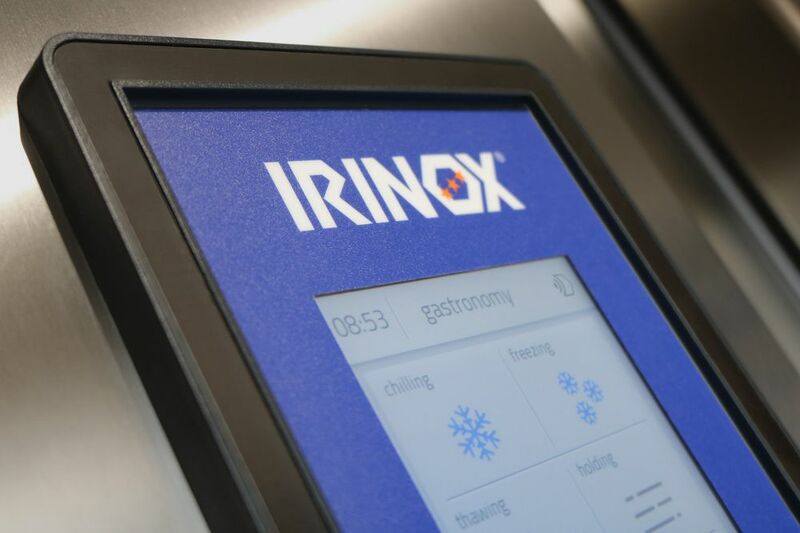 From a single screen page it will be possible to monitor the temperature in the chamber and the product’s core temperature and to control in real time the cycles underway in each systems, even if located in different laboratories. With FreshCloud, every professional will enjoy peace of mind, knowing they can check at any time that their blast chiller and shock freezer is working correctly, and that they always have full control over what happens in their laboratory.